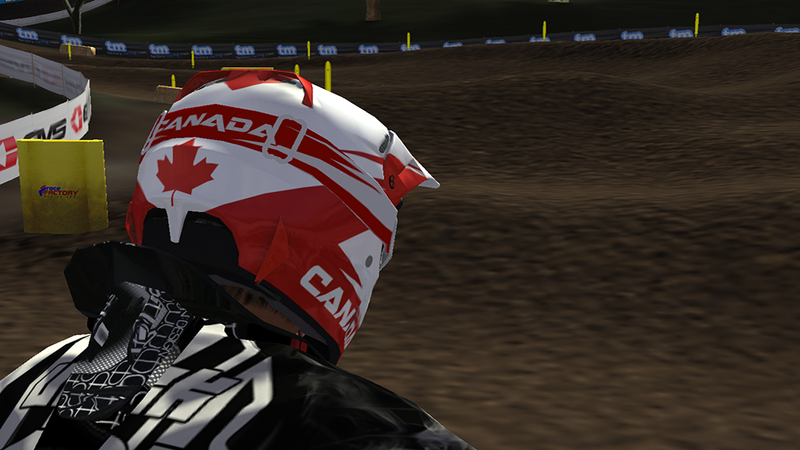 I know I'm an hour late but I made this Canadian themed helmet for Canada Day. 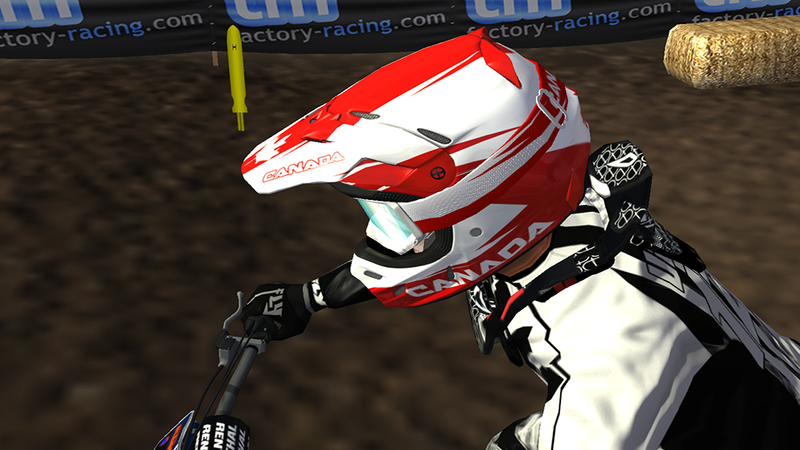 Here is the helmet with the GoPro. Thanks to John23 for the template.